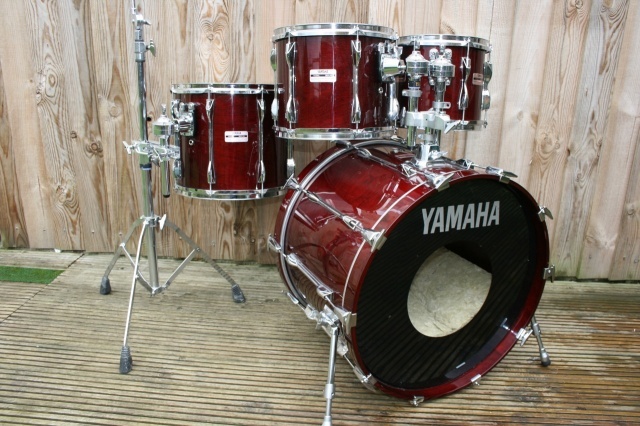 Yamaha Early '90's Recording Custom in Cherry Wood Lacquer. 22x16, 10x8, 12x9 & 14x12. With 'YYES' Mounts. Sold with mounts and a full set of latest design Protection Racket cases.